Home » Photos » Pitha (பிதா) Exclusive Shooting Spot ! Pitha (பிதா) Exclusive Shooting Spot ! Recently Shooting of Pitha held at Perungalathur in Kanchipuram District, Chiyaan Vikram and his team spotted during the shooting of Pitha at Perungalathur, The Shooting of the movie is almost nearing completion. 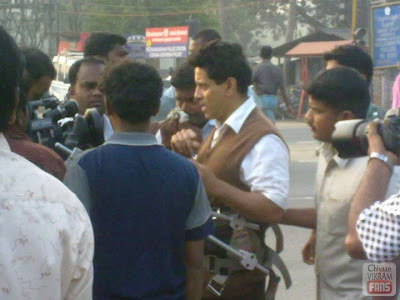 It is in the final stage of production and are currently shooting going on in and around Chennai!